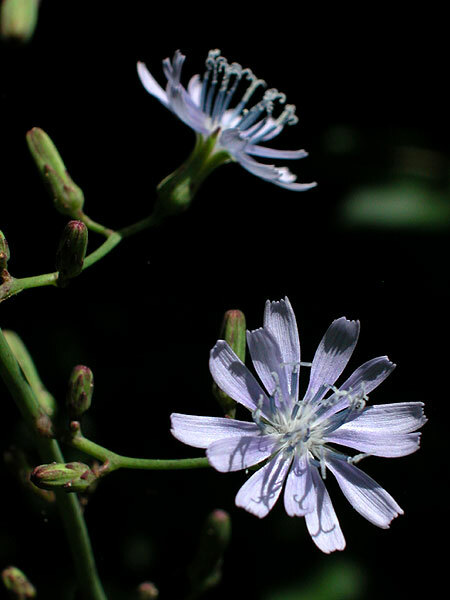 These flowers were on a small plant, about five feet tall. 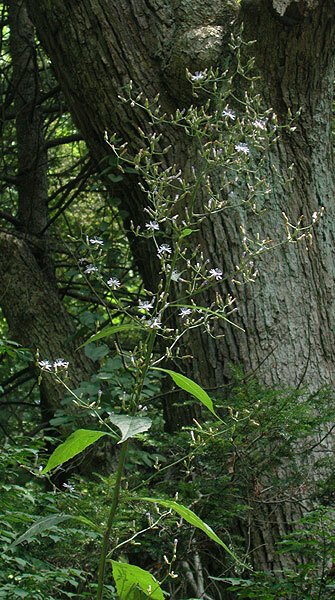 The inflorescence shown here was about three feet tall. 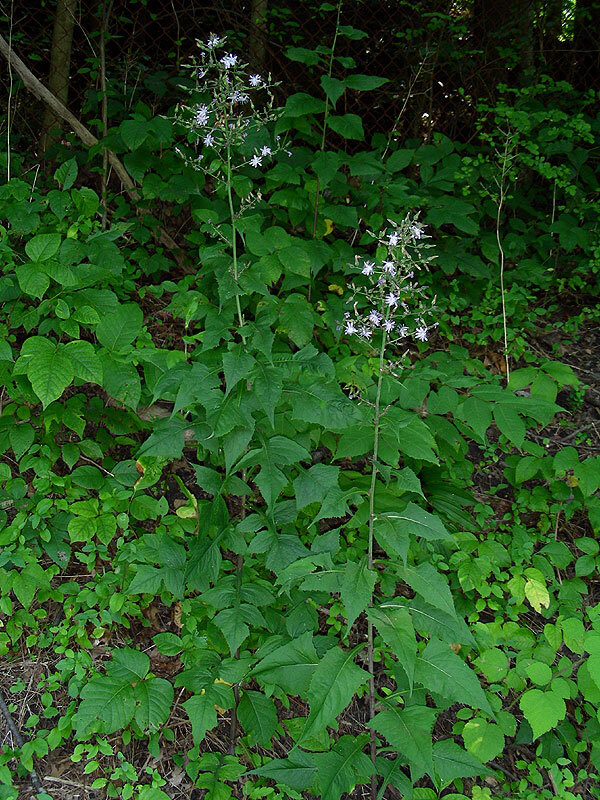 The plant was about eight feet tall.